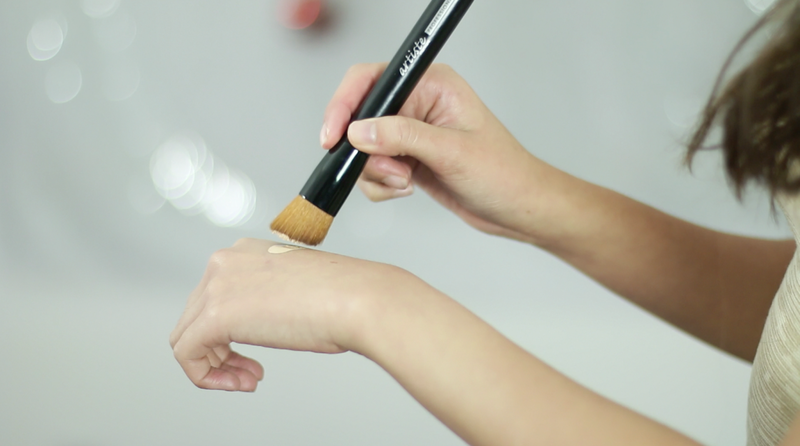 Favorite Make Up Brushes Roundup + Beauty video compilation GIVEAWAY! As we are fast approaching the New Year, I can't believe it.. Has it been more than 4 months already? If you guys haven't subscribed to my Youtube channel already, you should! I try my best to upload a video at least once or twice a month, and there are things beauty related, make up looks for every season, VLOGs and more. Back to the point. I can't believe time flew by so quickly. My first video that I shot with Manicare is now 4+ months old. 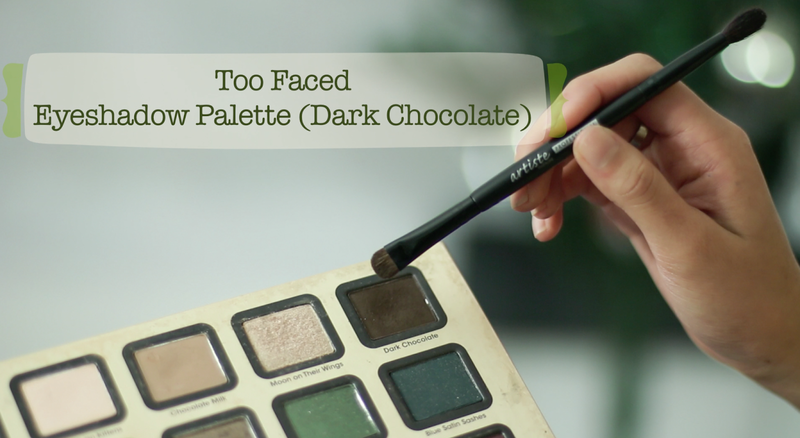 Still remember the Spring / Summer Make Up tutorial? It was such a joy to have so many Artiste Professional Make Up Brushes and they are what I've been using every single day ever since. 1. Firstly, they are AFFORDABLE. Many of us students or ladies that are new to make up brushes wouldn't want to spend a bomb on them. 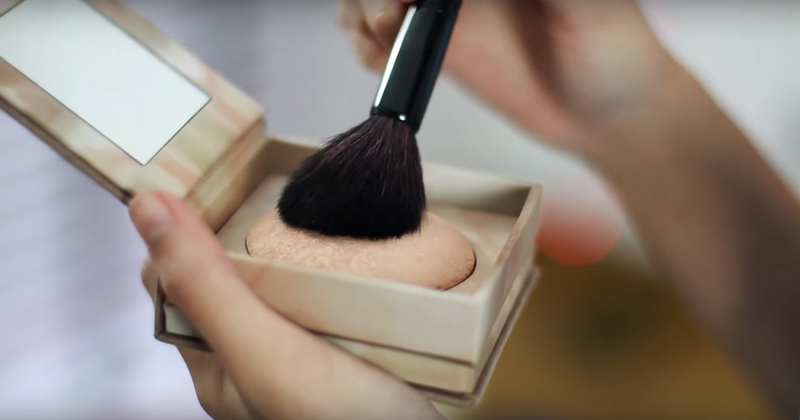 And let's face it, not all of us can afford spending sixty bucks on a single make up brush, especially when you need more than one to do your entire face in full makeup. 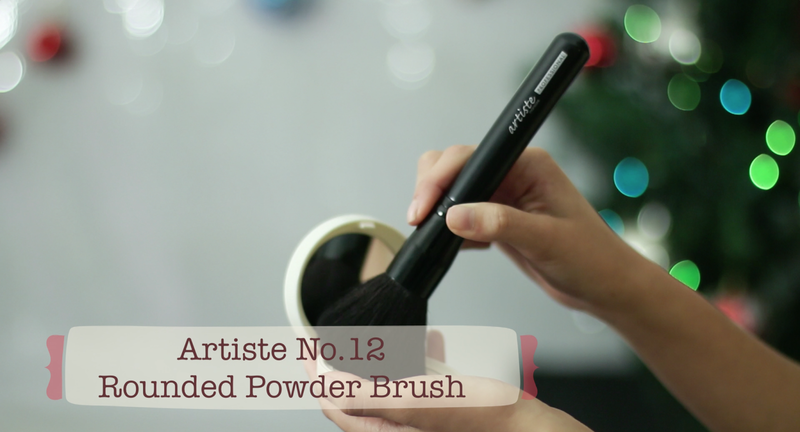 So what I like about Artiste's Brushes is that it would not have to break the bank for you to own a few of them! Likewise, you too! But if you ask, what's the point of it being affordable when it's of inferior quality? Well I can rest assure you that these brushes are made of very decent quality. Of course you can't expect the quality to be comparable to those super high end ones that you pay crazy amount of money for, but for the price range of Artiste Professional's brushes, I haven't seen any in the market that does it better than them. Their range is HUGE. Jaw dropping HUGE. Brows? Blush? Foundation? They have more than enough variants for each use. You'll probably go crazy shopping for it haha! 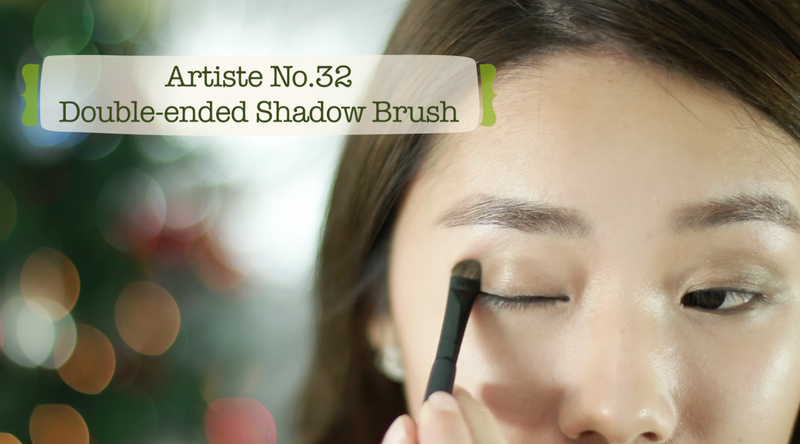 If you wanna check out their brushes in action and how they fare, check out my beauty videos where I conveniently listed down the numbers of the brushes for you so that it's much easier to find when you visit your nearest Watsons stores! 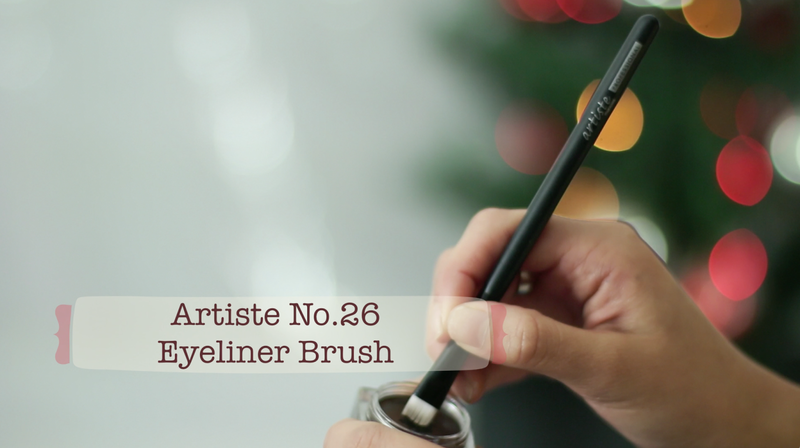 Artiste brushes are exclusively available at selected Watson's stores in Singapore. Taken off my Christmas Make Up Video! So that's it for the essentials! If you're a frequent traveller, I would urge you to stay tuned to my "What's in my Travel Bag" video that would be upcoming in the later months! Artiste by Manicare has a range of products with shorter barrels and others that are easy to carry around like their retractable kabuki and other retractable travel range! It has been a super fun ride with the Manicare Singapore team, as well as the crew. I would like to thank every single person that went on behind the scenes, as well as YOU for watching and loving the videos we've done. Continue to support us and also subscribe to my Youtube channel, like Manicare's Facebook page and spread the love this season! 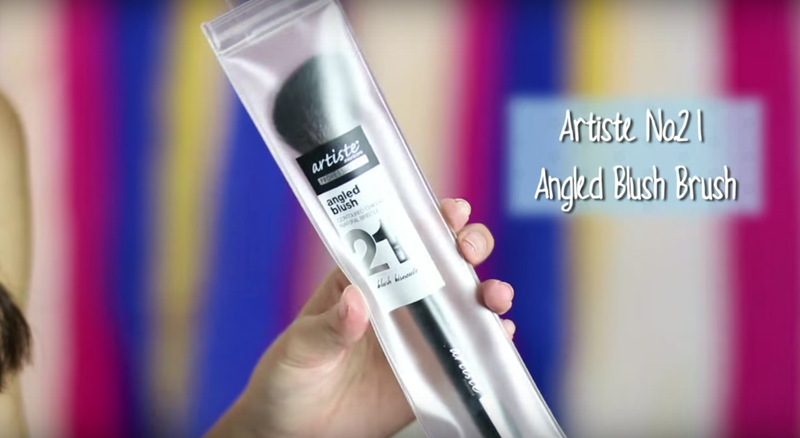 Manicare is giving away 4 sets of Artiste Professional Brushes Worth $150 Each to 4 lucky winners! 4 different winners will be picked, so do participate and i hope you guys enjoyed this post!